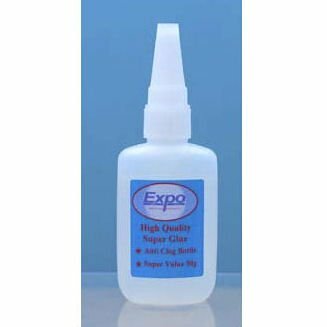 Zap Cyanoacrylate is available in 6 gradesIndustrial quality superglue from the UK’s largest producer. Surface insensitive grades for bonding all materials in common use.. instantly! Available in four different viscosities:Superfast & Thin for closely fitting parts. Bonds instantly with excellent wicking ability. Superfast bonds in 4 seconds, thin in 10 seconds.Medium for general purpose bonding. 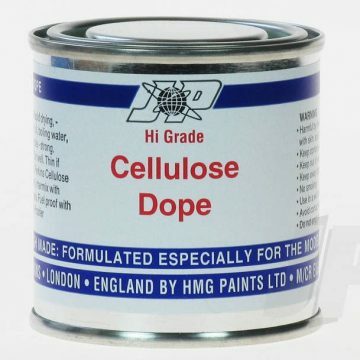 Fills gaps up to 15mm Bonds in 20 seconds.Thick for bonding porous materials, where gap filling is required. Slower cure speeds allows repositioning. 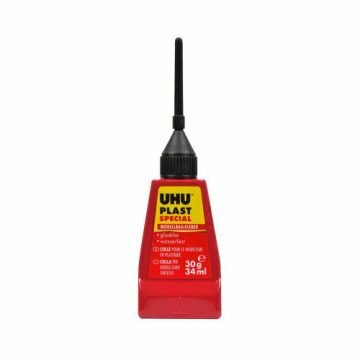 Bonds in 45 seconds.Plastics and rubber bonder for hard to bond plastics and rubber. 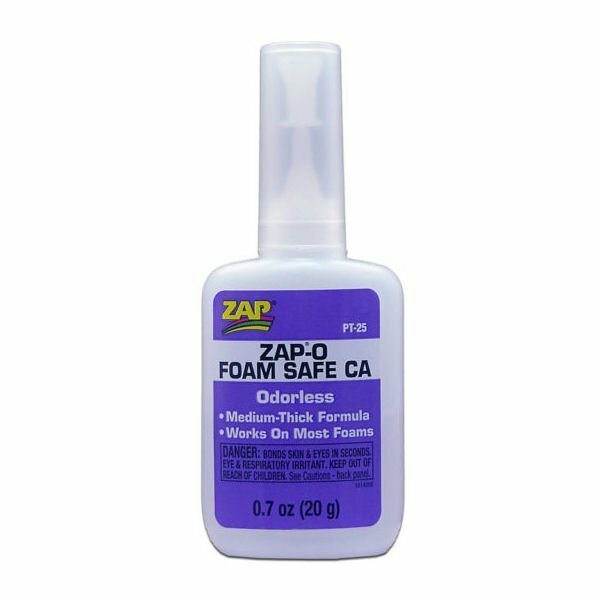 Great for gluing model car tyres.Odourless For those sensitive to superglue vapour, safe on foam Zap Cyanoacrylate cures in seconds. 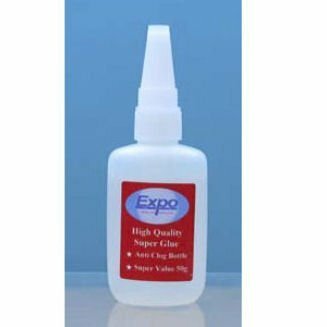 Gives high strength bonds to rubber, plastics, metal, balsa wood, leather, ceramics, stone, glass and paper.No mixing, heat required or clamping required.